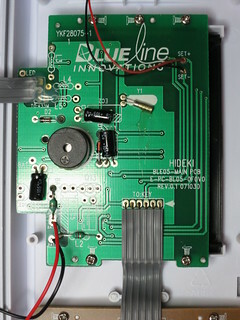 a decent power supply like this 5 V 2 A one. I don’t know how many times I’ve written bad Arduino code to call a function every few milliseconds. Sometimes this bad code works well enough for my sketch to actually work. Often, it either doesn’t work at all or does something I really didn’t expect. So on Arduino Day 2017, I’m glad I found out about bhagman/MillisTimer: A Wiring and Arduino library for working with millis(). 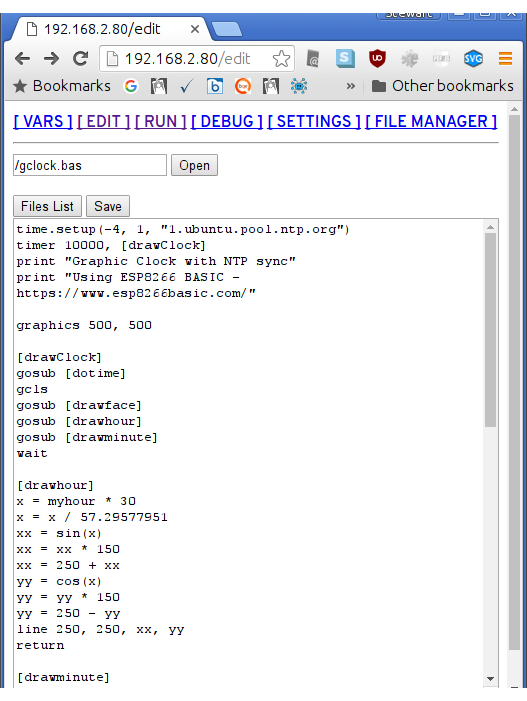 It couldn’t be simpler to use: include the library, write the function you want to call every N milliseconds, set up the timer to run every N millis, and put timer.run() in a loop that’s called frequently. The library handles the timing and resetting all by itself. Note that MillisTimer only triggers when timer.run() is called. Sticking a delay(2000) in the main loop will cause it to fire far less frequently than the interval you set. 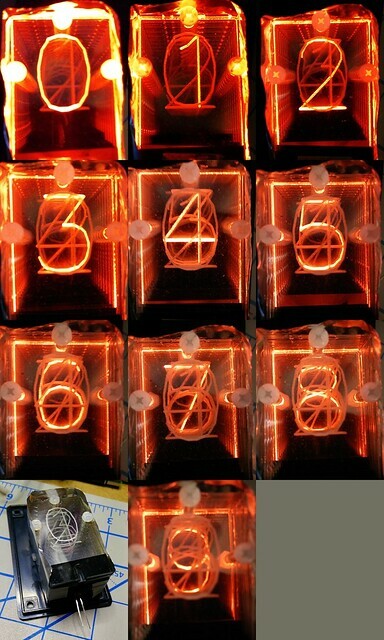 So it’s not technically a true periodic timer, but is good enough for most of my purposes. 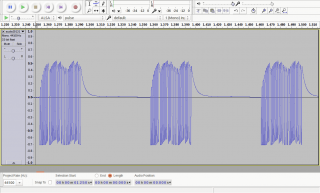 If you want a true interrupt-driven timer, use the MsTimer2 library. 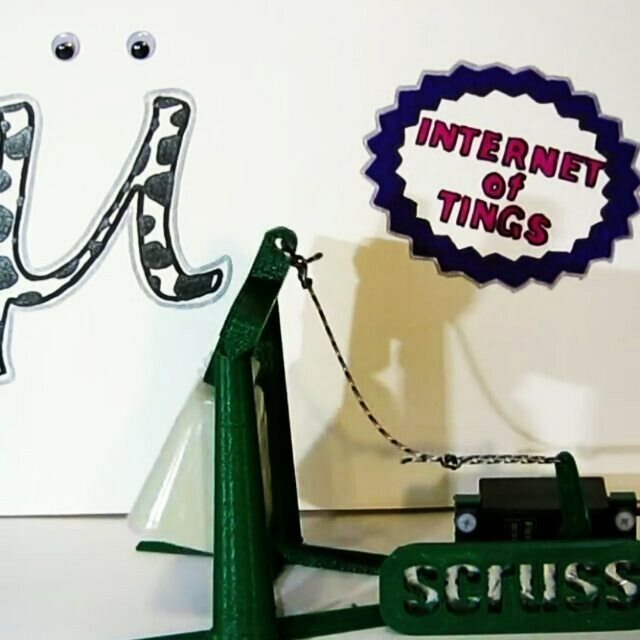 It relies on the timer interrupts built into the Arduino hardware, and isn’t quite as easy to use as MillisTimer. 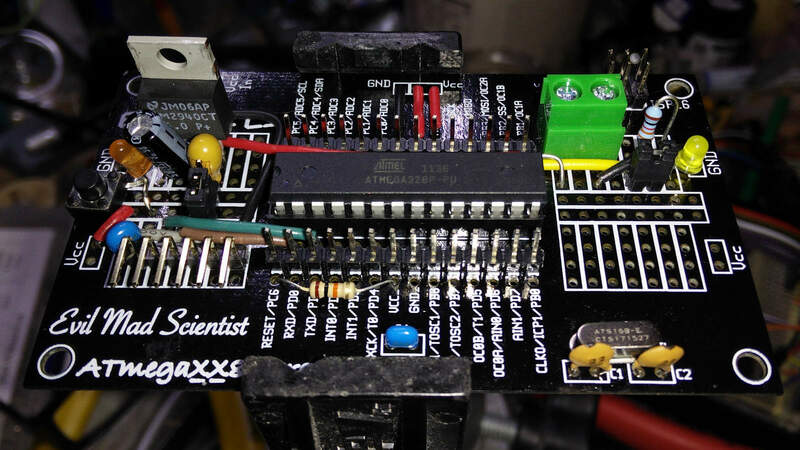 In the age of cheap 32-bit microcontroller boards available for a couple of dollars, there’s absolutely no reason to build one of these semi-custom 8-bit Arduino clones. I did it because I had all (well, nearly all —the 0.33µF tantalum cap needed on the output side of the the regulator I bought in) the bits in the house, and I wanted to see how few connections a modern microcontroller really needed. Once I’d seen just how few, I thought I’d make this thing easy to use … and got a bit carried away. 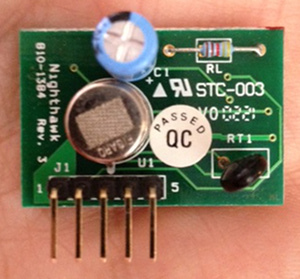 The EMSL breakout boards are really easy to work with, though they are thin and need care when soldered lead-free. 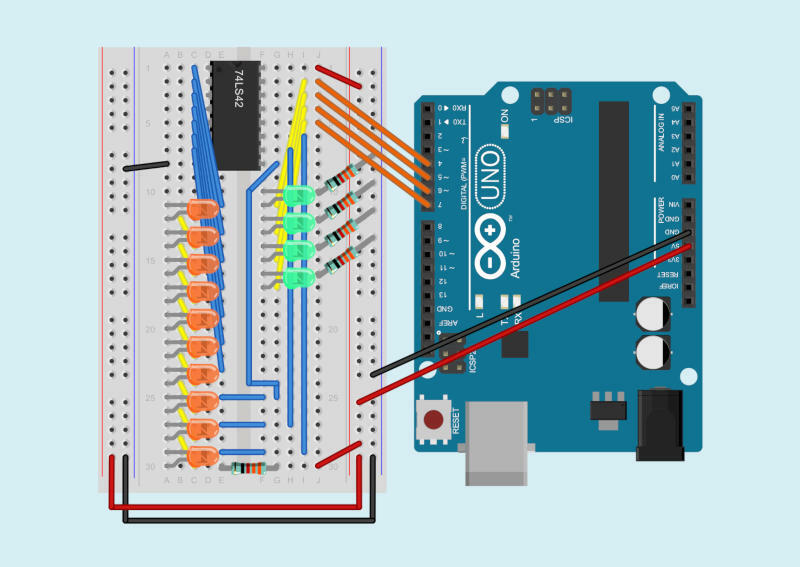 The Minimalist Arduino (archive copy) is a good start, or you can work through the derived Instructable: Arduino from Evil Mad Scientist ATmegaxx8 Target Board. I do kind of miss the diversity of form in the µc board market these days. Everything looks like an Arduino now. Tiny variants like the Solarbotics Ardweeny kept creative interest up. But with boards and chips so cheap these days, why bother? 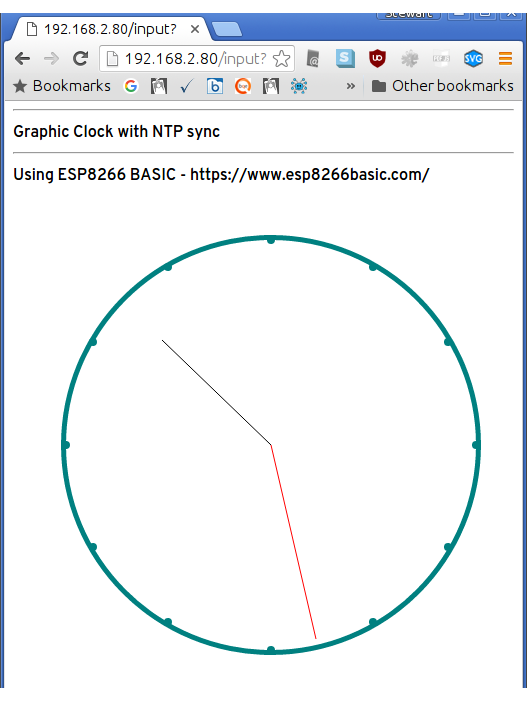 ESP8266 BASIC is seriously neat! 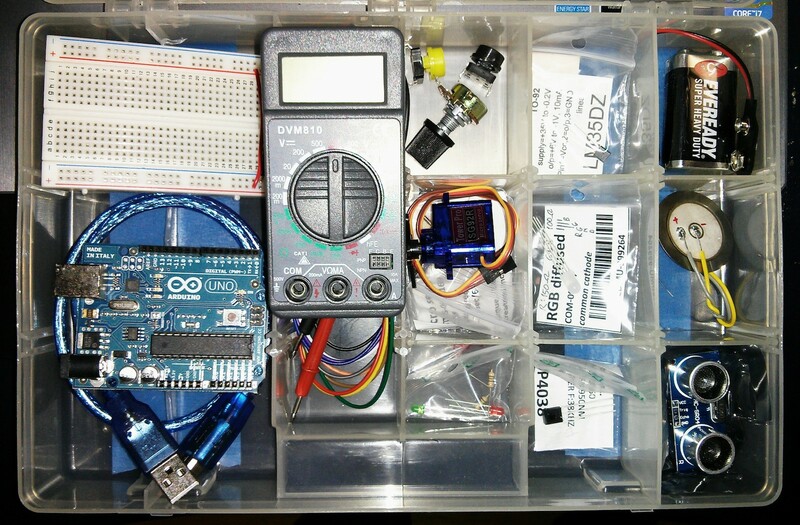 Author scrussPosted on 02016-09-19 Categories computers suckTags arduino, basic, clock, esp8266, ntpLeave a comment on ESP8266 BASIC is seriously neat! I really like the Blue Line Innovations PowerCost Monitor™ (aka the Black & Decker Power Monitor EM100B). I bought one long before the OPA started to give them away free to Ontario households as part of their peaksaver PLUS program. It’s a little device that clamps to your hydro meter and sends instantaneous power readings to a display. 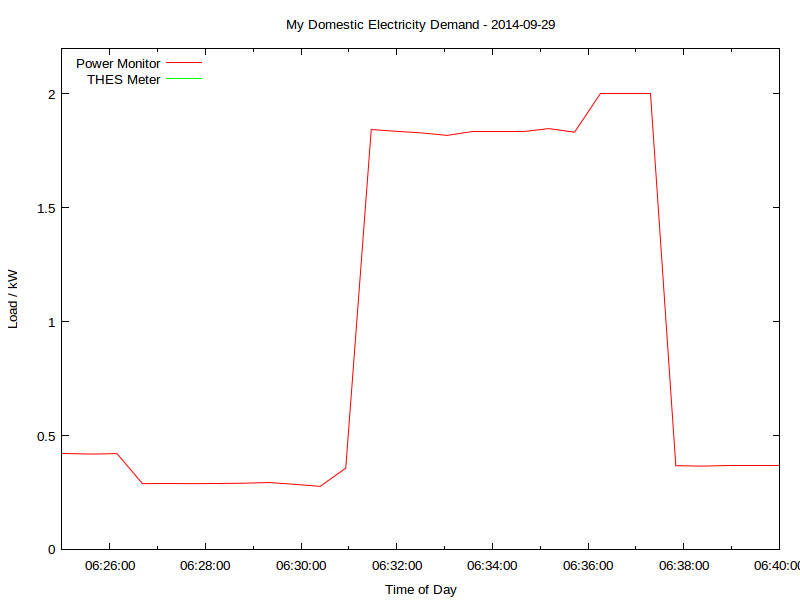 Yup, this is my real electricity consumption, as logged from the PowerCost Monitor. You can see the fridge cycling on and off, and I think the big mid-day spike was either the AC or the dryer; someone was home on that Monday. 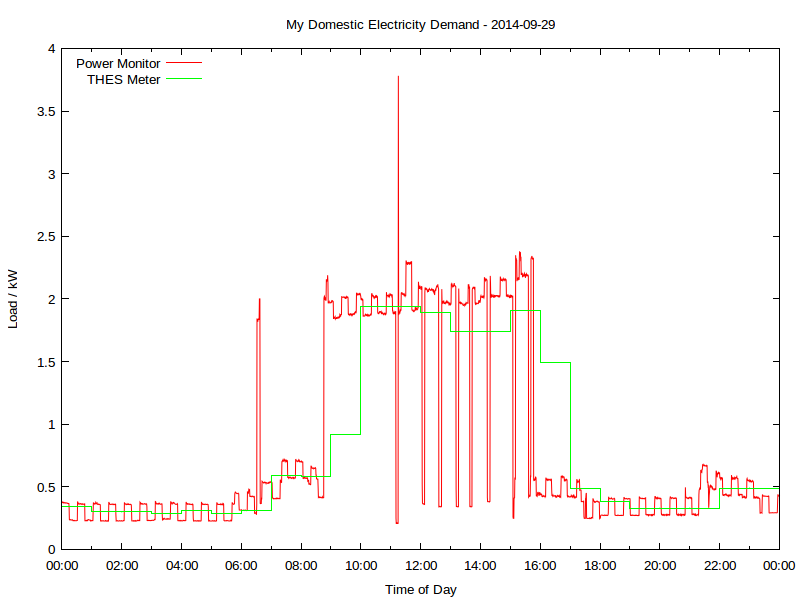 The rather blocky green line is Toronto Hydro’s hourly smart meter data. It really hasn’t got the resolution to show really detailed power use. That’s a particularly ugly rig, due to the limitations of the 3.3 V receiver board I was using. 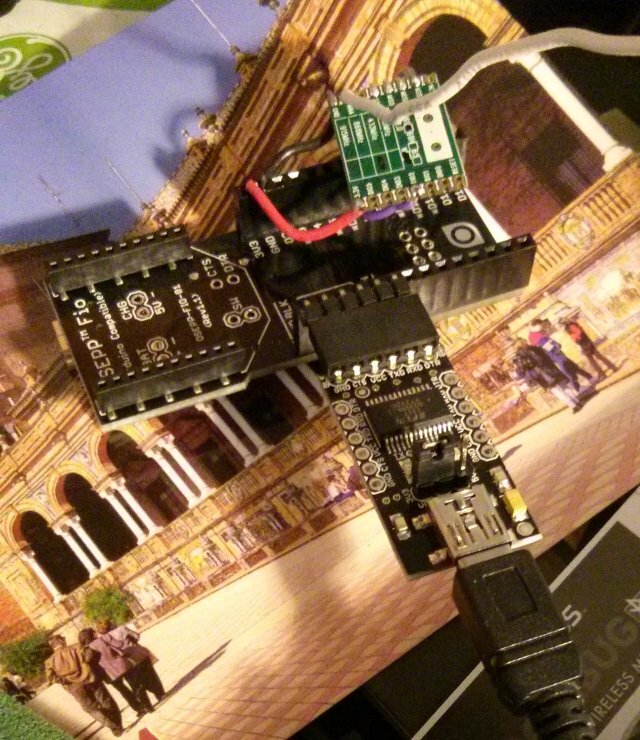 There are other options that work with more normal Arduino boards up on github. the outside temperature in °C. This is not very accurate (in full sun it over-reads vastly) but better than nothing. Not much data there, is there? Certainly not enough resolution to tell if a kettle has been running. The difference looks to me like aliasing; THES’s reporting is much more granular. I’m going to develop this further to turn it into an easy (or at least, easier) to use logging platform. It’s taken us a few years to get here, but there’s nothing quite like a project finally working! Mini PCI-E Half to Full Size Extension Card Wireless WIFI PCI Adapter Bracket from jhetech*com. Intel Centrino 135 135BN HMWWB BT WLAN Wireless Card for Acer Asus Toshiba Sony from osstore001. 2 6dBi RP-SMA Dual Band WiFi Antenna + 2 U.fl Mod Kit Mini PCIe Cards Network from superpowersupplycom. Hey! This is very old and there’s an officially supported version out now coming out very soon. Update for Raspberry Pi 2/Processing 2.2.1/Processing 3.0.5: Raspbian now ships with Java 8, and Processing only likes Java 7. oracle-java7-jdk is still in the repos, so install that, and follow the instructions below. It’s a bit flakey, but when it runs, runs quite fast on the Raspberry Pi 2. 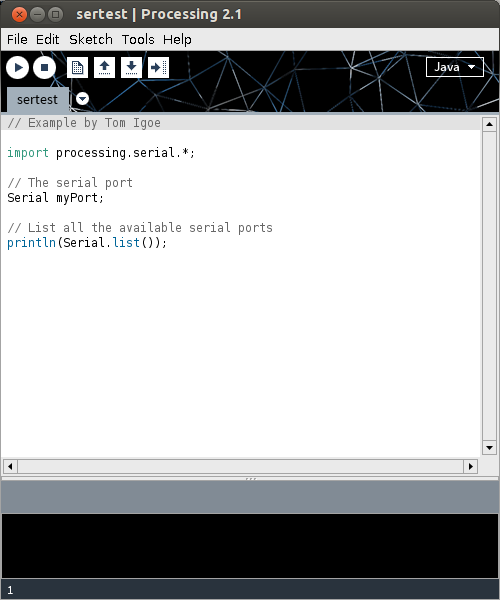 You might have more luck running Processing.js or p5.js in the browser. A lot of software is installed here, and much of it depends on previous steps. Don’t jump in mid-way and expect it to work. 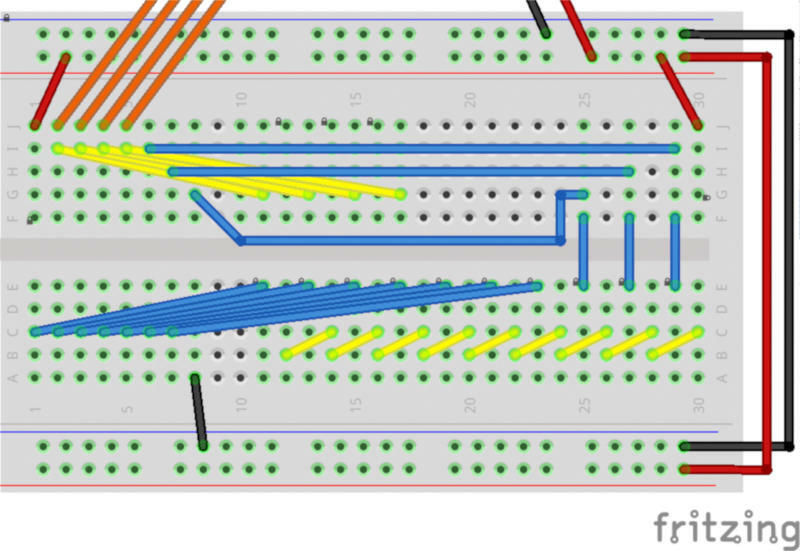 What this sketch does is emulate the µC’s “Hello World” program, Blink. 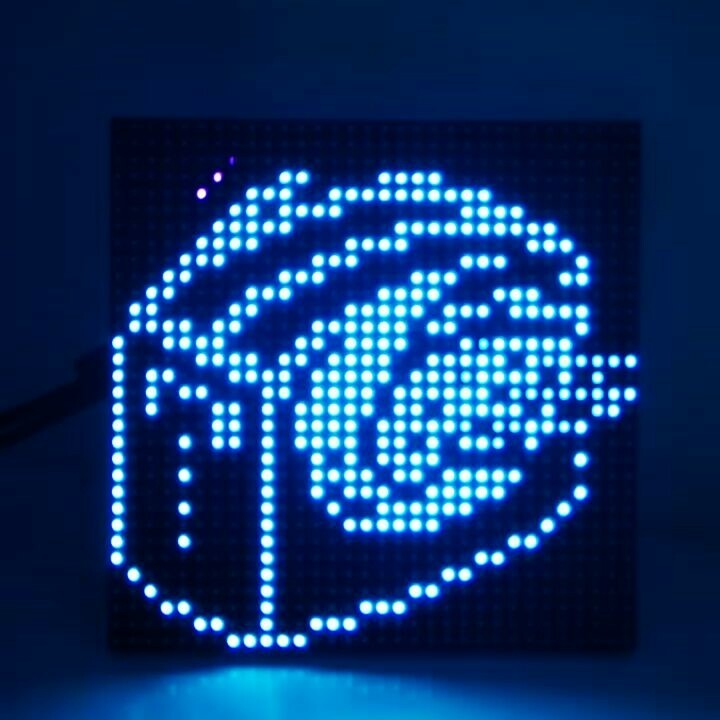 It flashes the board’s LED once per second. Boring? Yes. But if it worked, you have a working Processing 2.1 installation on your Raspberry Pi. Go forth and make more interesting things. 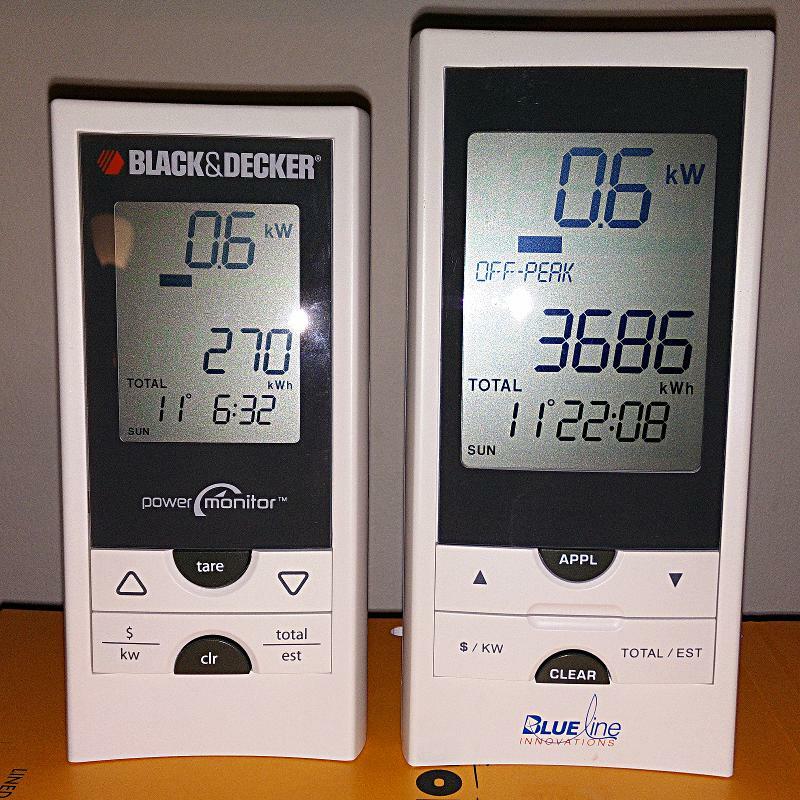 The Blueline unit and the (now discontinued) Black & Decker Power Monitor (EM100B) appear to be functionally identical. Both transmit data using simple ASK/OOK at 433.92 MHz in the ISM band. It is, however, completely different from the Norgo NGE101 meter, dammit. The transmitter can be triggered by simulating a power meter if you flash a 940 nm IR Emitter LED for 50 ms into its sensor. 1× 50 ms flash represents 1 Wh of power consumed. A pulse frequency of 1 Hz represents 3.6 kW consumption. 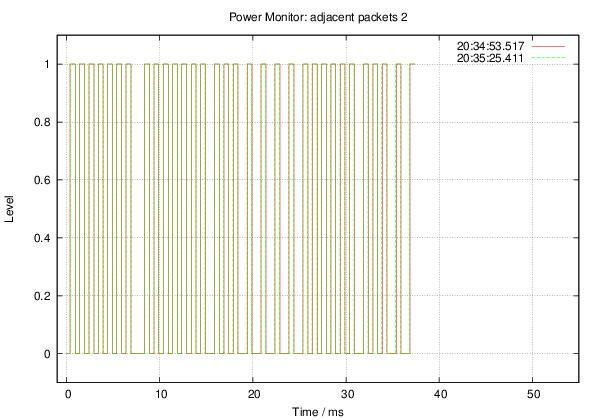 The transmitter sends a bundle of three (seemingly) identical packets every 31.8 seconds. These appear to contain consumption data, as the display updates approximately every 32 seconds. 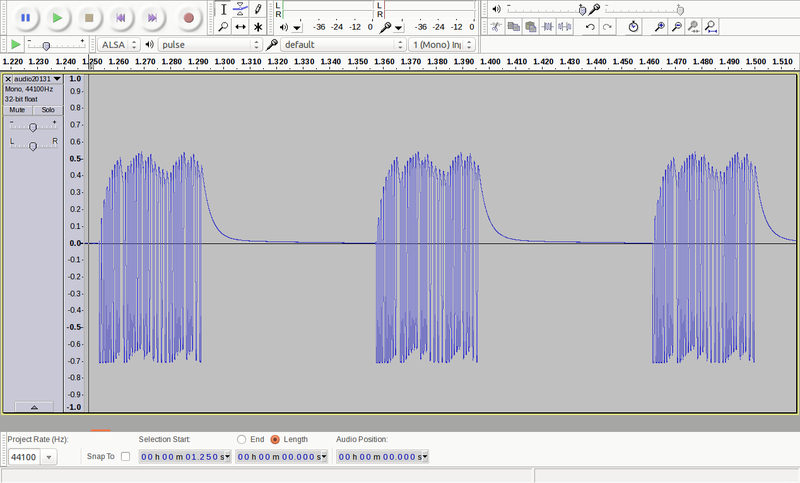 A series of contiguous packets, recorded as audio using a simple circuit described by the Protocol Analyzer project: audio201311182215-silenced (FLAC; please note that interstitial silences have been blanked to reduce file size). 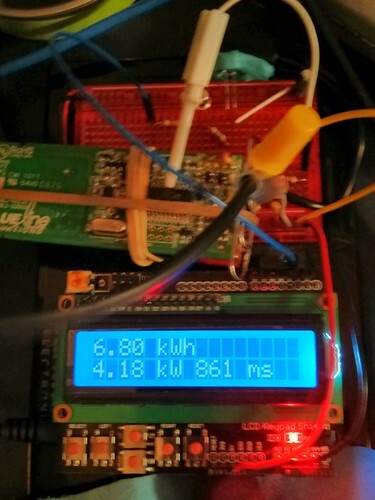 Temperature packets may be sent separately from power, as the display updates temperature much more slowly than power use. Power packets only appear to contain use data (along with a transmitter ID). If the sensor receives an absolutely constant input, the packets transmitted 32 s apart can be identical. The packets appear to be Manchester-encoded. 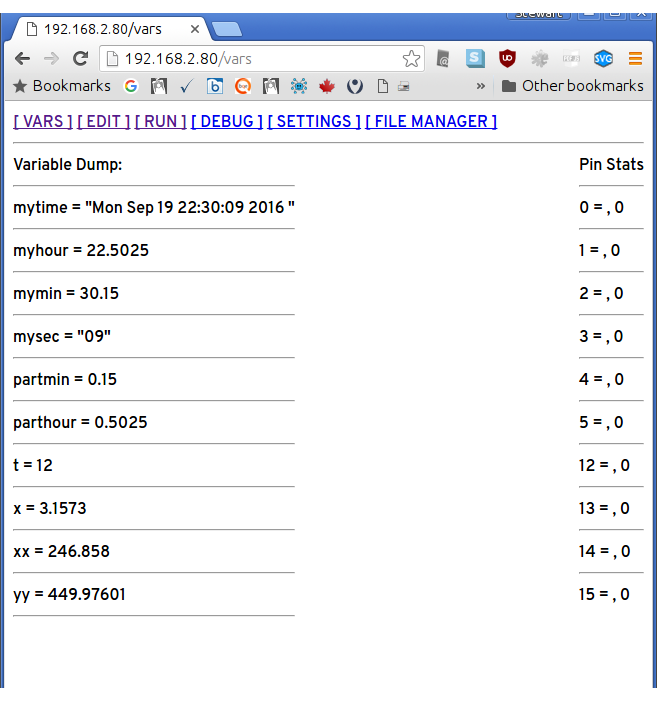 More later, including raw packet data. 1 ea. Red and green 3 mm LEDs, with current-limiting resistors (100 Ω and 150 Ω). 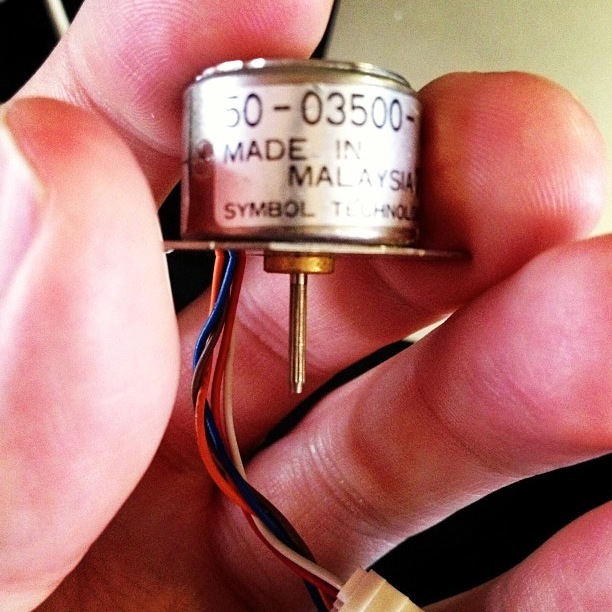 Tiny speaker (8 Ω) salvaged from a singing xmas card, with a 1 kΩ resistor soldered inline to limit current. Rather worryingly, almost all of this was stuff that was lying spare on my (very small) workbench. This might explain why very little electronics were getting done there. Trickles out a few thousand made-with-love organic random numbers per second to the attached Arduino. The circuit is essentially Rob Seward’s True Random Number Generator v1 (after Will Ware, et al) which uses a MAX232 to power two reverse-biased 2N3904s to create avalanche noise. 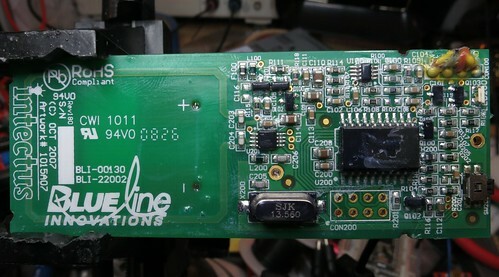 Another 2N3904 amplifies the resulting noise into something an Arduino can sample using AnalogRead(). Many modern processors include hardware RNGs (such as RdRand in recent Intel chipsets) so this circuit is just a toy now. My interest in random number generators didn’t just arise from yesterday’s post. I’ve had various circuits breadboarded for months gathering dust, so I thought I’d pull out the most successful one and photograph it. 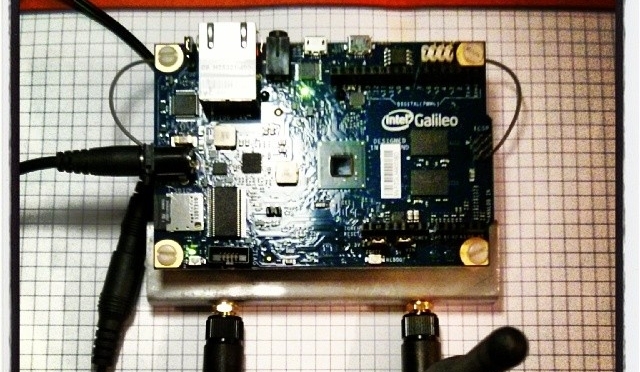 Hardware RNGs seem to be a popular hobby electronics obsession, and there are many designs out there in variable states of “working” and/or “documented”. I wanted one that could be powered from the 5V rail of an Arduino, and didn’t use too many expensive components. Rob’s RNG Version 2 circuit and code is the basis, but I replaced the 12V external supply with the MAX232 circuit he used in version 1. Analogue sources of noise can fade over time; power supplies droop as capacitors age, contacts can corrode, … How do you deal with this fade? If the output becomes so small, can you rely on those few bits from your A→D converter to be useful noise? Could someone try to attack your RNG so they can influence the results of your secure transactions? How would you detect it? How would you signal to the data user that something is amiss securely, such that an attacker couldn’t fake distress behaviour? What if the generator just stops? How do you flag that in a trusted “no really i mean it and it’s really me saying this not some attacker honest no” way? There may still be a tiny bit of noise that your circuit picks up; are you sure it’s your kind of noise, or some attacker trying to inject noise into your system? Remember, testing for real noise is exceptionally hard, and you can’t guarantee that a hardware RNG that worked today will work properly tomorrow. 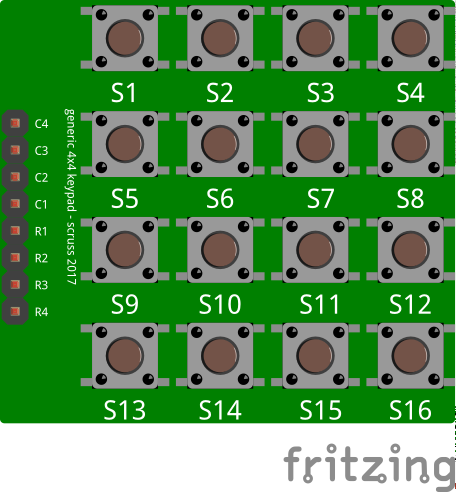 Pins 2 and 3 are active low signals. To be typographically correct, I’d write them as Enable and Gas, but that’s hard to do in fixed-pitch ASCII. I can understand why the Gas signal should be active low (think about it; if the Figaro TGS 2611 sensor fails or shorts, it will likely fail to an alarm state, so you’ll still be alive to curse the bloody noise that woke you at 03h00), but the Enable being active low? Dunno. I was hoping to have presented a little sketch for the Digispark that would have typed something unhelpful every time that gas was detected, but it was not to be. 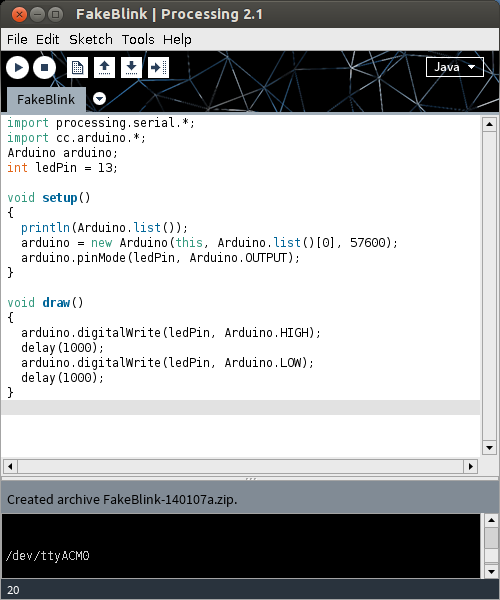 It seems that Macs and Digispark keyboard emulation is a thing of great wobbliness, so I had to resort to an Arduino and a serial connection. 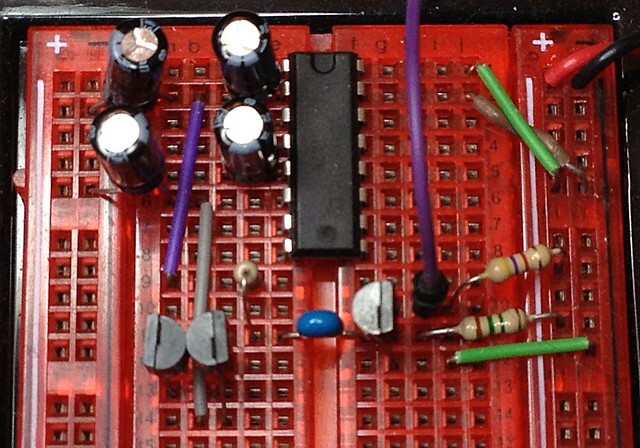 Before you ask, I tested the circuit by briefly hitting the button on a gas lighter. Honest. Ever heard the term “Appropriate Use of Technology”? 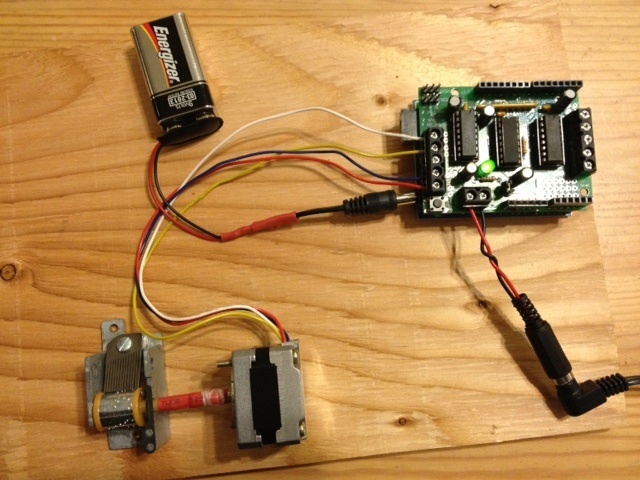 — an Arduino driving a stepper motor driving a Sankyo musical box. And yes, heat-shrink tubing ‘reinforced’ with dental floss doesn’t make a very robust flexible coupling. Author scrussPosted on 02012-11-14 Categories computers suckTags annoying, arduino, ringtone, stepper_motor1 Comment on Ever heard the term “Appropriate Use of Technology”? 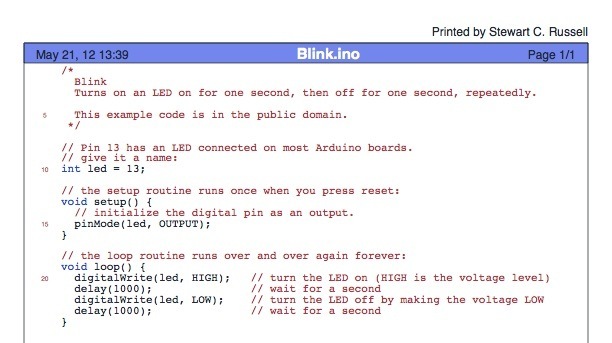 Phil sent me a note last week asking how to turn an LED on or off using Python talking through Firmata to an Arduino. This was harder than it looked. 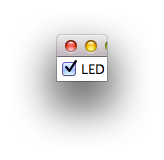 My “clever” cleanup-on-exit code actually made the script hang on Mac OS. Power Cost Monitor signals — for reals! Now it’s just a small matter of programming to work out what Matt’s Ruby code does. Ruby always looks to me like two programmers started coding at different ends of the same line, and collided in the middle. I’m hoping there’s enough processing power in the Arduino to do the conversion in the chip, and output useful log data as a serial stream. 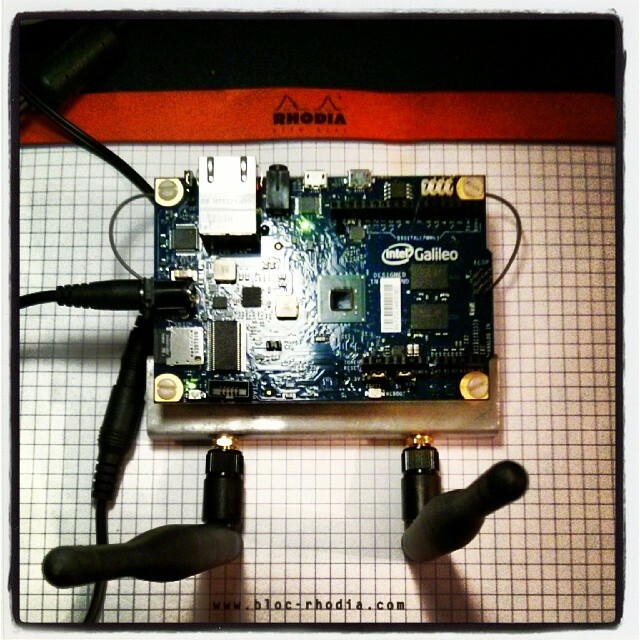 Author scrussPosted on 02012-11-05 Categories computers suckTags arduino, aw_yiss, smart_meter, wirelessLeave a comment on Power Cost Monitor signals — for reals! I don’t often need it, but the code printing facility in the Arduino IDE is very weak. It has some colour highlighting, but no page numbering, no line numbering, and no headers at all. It’s small enough to be driven directly by USB power through an Arduino and the Adafruit Motor Shield. No idea how much torque this thing puts out, but it can’t be much. Author scrussPosted on 02012-11-03 Categories goatee-stroking musing, or somethingTags active_surplus, arduino, stepper_motorLeave a comment on yay tiny stepper motor!